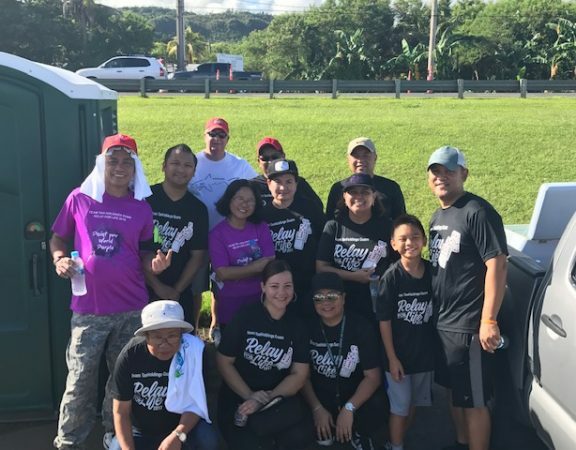 Century Insurance along with other Tan Holdings Strategic Business Units in Guam ranked third place at the recently concluded United Airlines’ 13th Plane Pull. 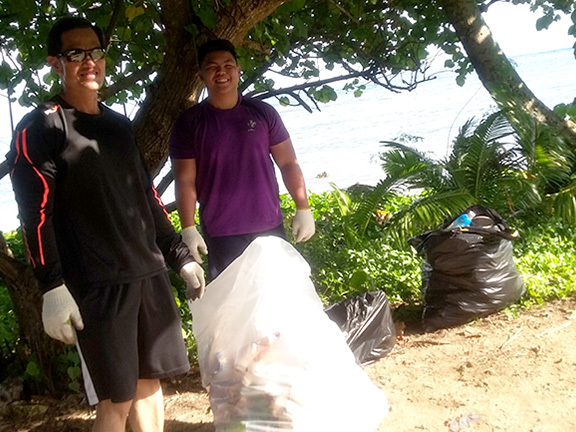 The team landed the third spot in the Men’s and Coed Divisions held in Tiyan, last October 13, 2018. Team Members held the rope and towed United Boeing 737 (weighing 145, 000 pounds, 129 feet long, 41 feet high and 142 feet wide). 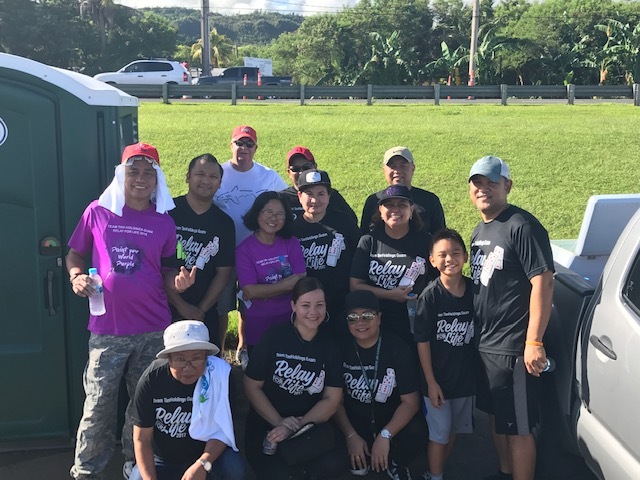 Though drenched in rain, our SBUs together with volunteers, cancer survivors and warriors from different organizations gathered to the ceremonial event to benefit the American Cancer Society and Guam Cancer Care organizations.